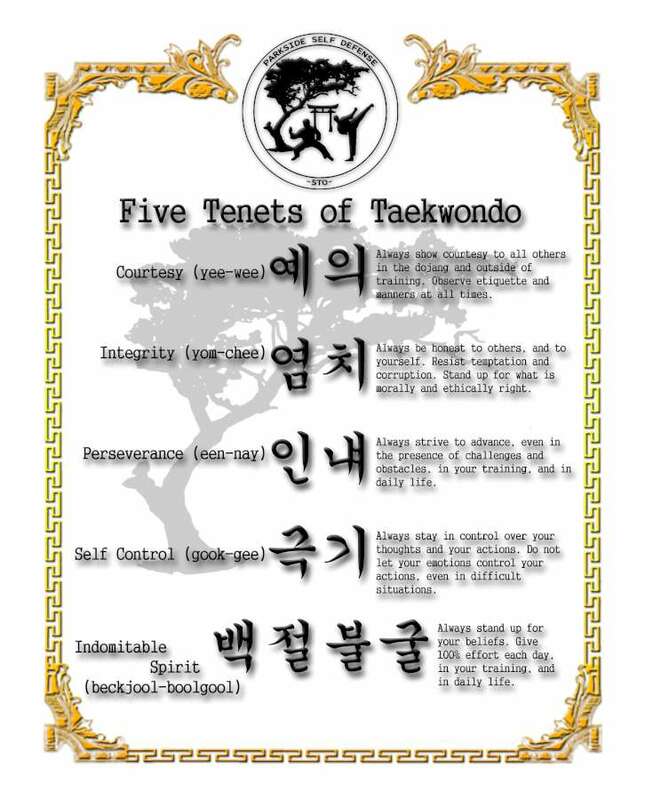 Parkside Self Defense offers martial arts program for youth and adults ages ten and older. Our students in the youth and adults martial arts training range in age from ten to seventies. 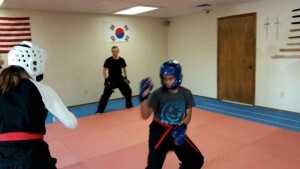 Students learn taekwondo techniques, supplemented with karate, muay thai and other mixed martial arts self-defense styles. We’re conveniently located at 145 SW Mill Street in downtown Dallas (across from the Post Office). 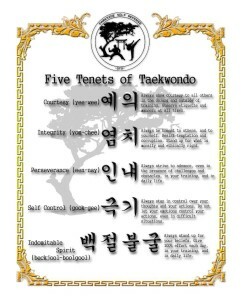 Look for the yellow Taekwondo high kick logo on our window. See our training and events calendar for days and times. We always offer 1 week free lessons so you can try it out and see if you benefit from the program.